CJ Livery, brings you comfort, elegance and excellence through its experienced drivers. 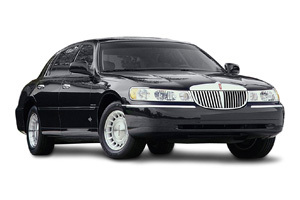 We have luxurious Lincoln Town Cars available at your service. Our staff maintains our vehicles in showroom condition at all times. Whether for business or pleasure, CJ Livery provides the best luxurious trip for you. Whether you need us for a simple ride to or from the airport or an all-day limousine rental for a wedding, CJ Livery offers services for all your transportation needs. CJ Livery brings you comfort, elegance and excellence through its experienced drivers. We have luxurious 4 to 5 passenger Sedans, Crown Victoria's, Lincoln Town Cars, and Grand Marquis available at your service. 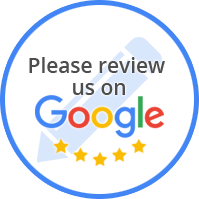 If you have questions and need an immediate response please call us, or if you want reservations, please complete the form below and we will get back to you as quickly as possible. Thank you.